Thank you for your interest in the Spark Change Challenge. The closing date for applications was 31st January 2019. 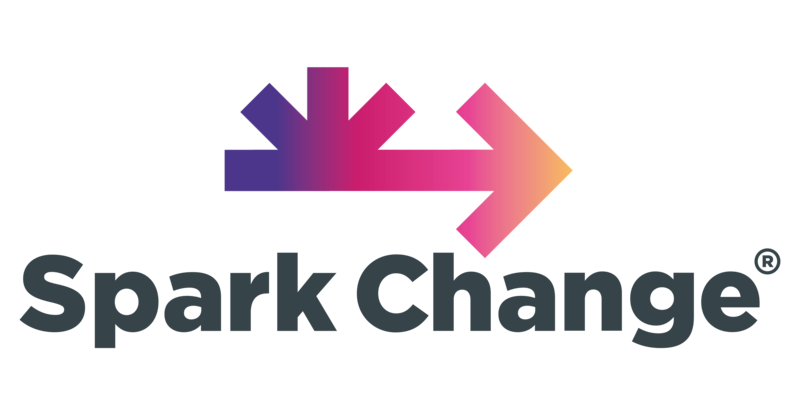 If you would like more information on Spark Change please email [email protected]. Thank you.